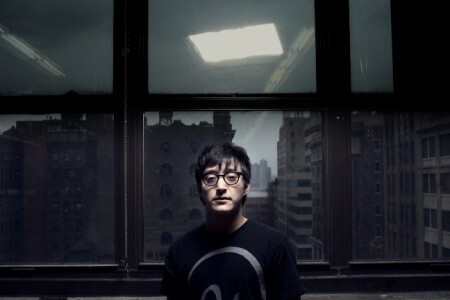 Ghostly International are known for their eclectic roster of artists, and this couldn’t be anymore true when it comes to Shigeto. Brought up on a shedload of jazz and motown records, ‘Lineage’, his latest mini LP, is a vivid collection of sound architectures that are predominantly beat driven, with melodies in almost every layer. Keeping to his influences, you can really hear the jazz records in ‘Huron River Drive’, which could easily of come from jazz pioneer Miles Davis if he was still around today. Whilst shimmering tracks like, ‘Soaring’, take his deeply soulful sound to a bright and sharper atmosphere. Lineage treads the line between soothing ambience, jazz improv, and the omnipotent sub-bass, and it sounds pretty magnificent.